CHICAGO, August 25, 2015 – Wilson Sporting Goods Co., announced today the launch of three new high performance, next generation tennis products designed for today’s modern game. The new products include the Pro Staff 97S, which was developed in collaboration with Wilson Advisory Staff Member Grigor Dimitrov, a line of extreme power rackets called ULTRA XP, and Element string. Wilson and Luxilon developed Element to achieve optimum power and comfort, while offering increased spin potential. Wilson Labs, the innovation hub at Wilson, and recently re-signed Wilson Advisory Staff member Grigor Dimitrov, worked collaboratively for 24 months to develop a new Pro Staff racket to round out the highly popular Pro Staff franchise. 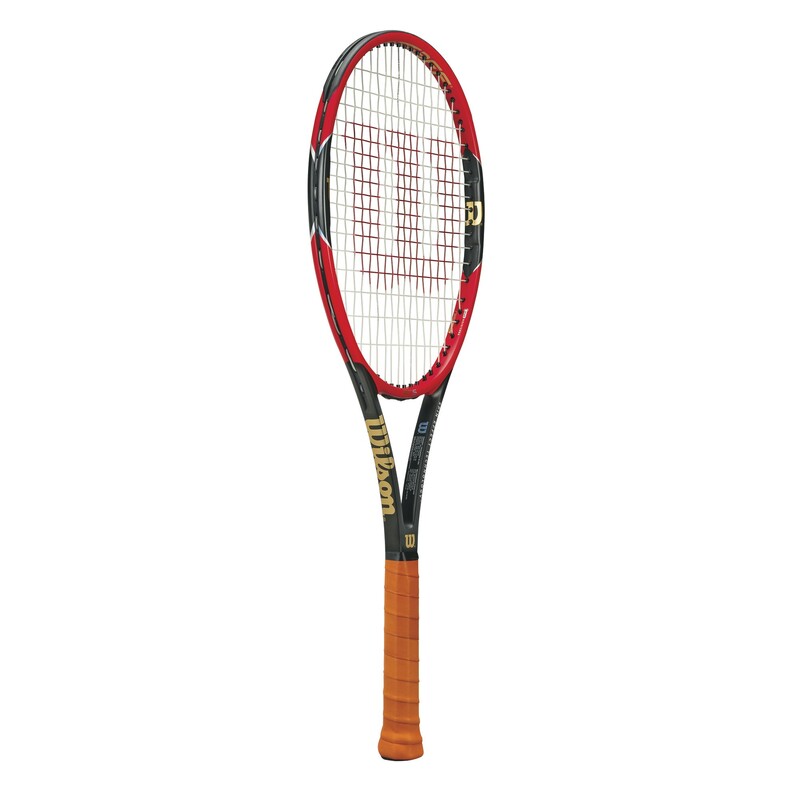 The result is the new Pro Staff 97S, which is a high performance racket designed for the competitive attacking-style, or “Attacker,” player, per the Wilson PlayerID system. The racket offers hallmark features of the Pro Staff franchise including pure, classic, and consistent feel. In addition, the Pro Staff 97S features the Company’s patented Spin Effect Technology. This technology allows players to produce significantly more spin without changing their swing. The Pro Staff 97S will be available at specialty retailers and via www.wilson.com on October 1, 2015. The UTLRA XP line of rackets is the most powerful available to players today*. The franchise is comprised of four rackets, the ULTRA XP 100S, 100LS, 110S, and 125. All four rackets are loaded with technologies and constructed with a lightweight design that allow players to hit more powerful and explosive shots with more spin. Wilson Labs designed the ULTRA XP for the All-Courter, or a player who hits from all corners of the court. The rackets in this franchise feature a fundamentally new, cutting-edge frame design that offers extreme power, while the Company’s patented Spin Effect Technology delivers maximum spin from anywhere on the court. The technology in this line is complimented by a super-premium design and luxury touches, including pearlized paint finishes. 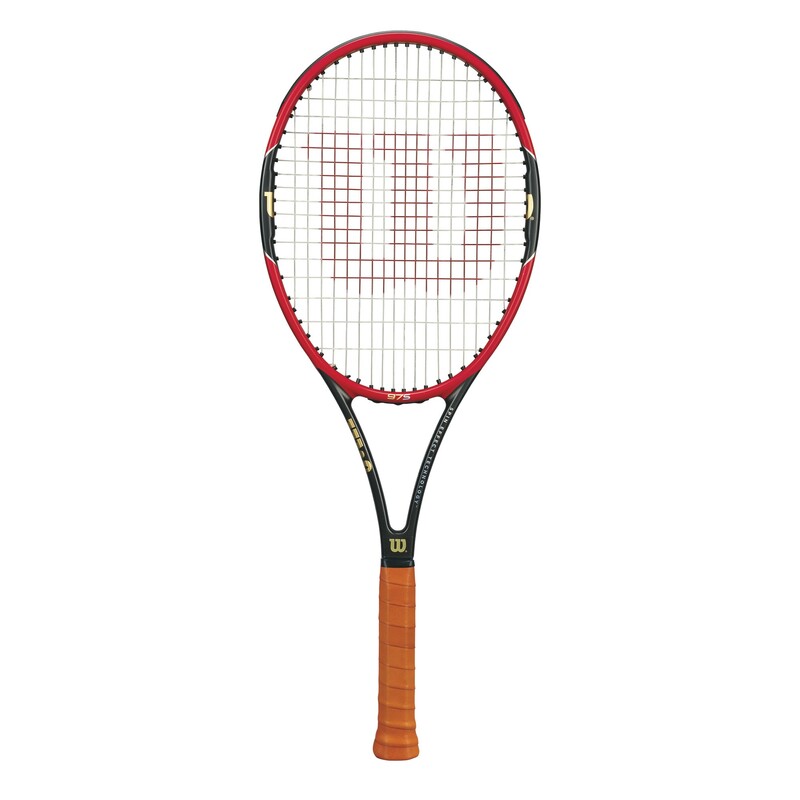 To create this unique racket franchise, Wilson engineers, industrial designers and performance product developers scoured Company design archives for the most successful racket designs in its 100+ year history. The team then evolved and maximized their best wide-body frame geometries to construct the ULTRA XP into a racket that is modern and sleek, while also maximizing power potential and stiffness. The ULTRA XP 100LS is lightweight and maneuverable, and built for All-Courter players at any level. And like the ULTRA XP 100S, this racket’s technological innovations and cutting-edge frame design, pack a powerful punch and provide versatility for players. The ULTRA XP 110S delivers maximum power and sweet spot size with an oversized head, while the Ultra XP 125 offers a larger hitting area with the ultimate sweet spot. The ULTRA XP is the first All-Courter franchise to emerge from the Wilson PlayerID system this year. The UTLRA XP 100S, 100LS and 110S, will be available at specialty retailers on September 1, 2015. The Ultra XP 125 launches on December 1 and will be available in the US only. In order to provide the most advanced string to today’s athletes, Wilson and Luxilon collaborated to create the new Element string. This string is an industry first as it achieves optimum power and comfort, while offering increased spin potential, making it ideal for competitive juniors and club level players. 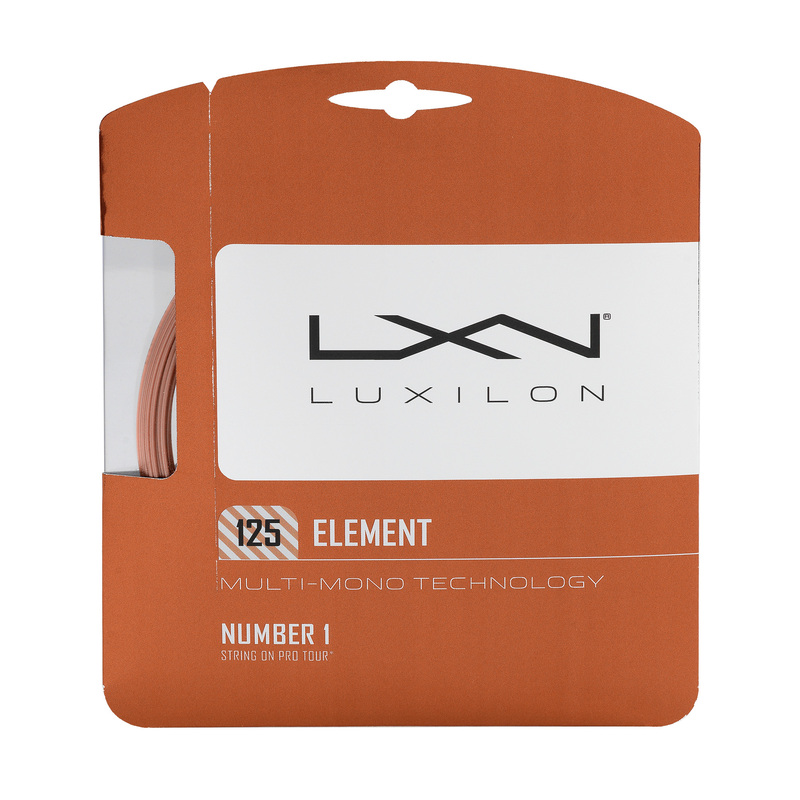 Element features Luxilon’s patented Multi-Mono Technology. This technology provides greater flex, which is not available in a traditional mono string, while offering spin (resiliency to propel the ball). This added level of flexibility also translates in to greater power. Element is significantly softer than traditional monofilament polyester string. This places less stress on the muscles and tendons in the forearms, helping minimize play negatively affected by tennis elbow. With Element, players can now experience the added spin and power benefits of polyester strings in a softer string. Element will be available in the following gauges: 17/1.25mm, 16/1.30. The string will be available at retail stores starting Tuesday, September 1. The Wilson PlayerID system allows tennis players to easily identify the appropriate Wilson performance racket model based on their individual style of play. After identifying which playing style they belong to, athletes can quickly narrow their racket search by model type and weight. Every performance racket for Wilson will correspond with one of the three playing style segments, streamlining the racket selection process and ensuring a player’s equipment is best suited for his or her style of play. Chicago-based Wilson Sporting Goods Co., a subsidiary of Amer Sports, is the world’s leading manufacturer of sports equipment, apparel and accessories. Wilson is the global leader in performance tennis and uses player insights to develop products that push tennis equipment innovation into new territories. Through its dedication to creating products that enable athletes at every level to perform at their best, Wilson has earned its place as a leader in sporting goods for over a century. * Based on Wilson Labs Competitive Racket Comparison Study, 2015.